Episode 035: The King is Dead. Long Live the King! Like all good things, the Make It Matter podcast has come to an end. But, like every good ending, a new begining emerges. Yes, I’ve launched a new podcast. It’s called The Currency and you can check it here! In this final episode of Make It Matter I explain why I’ve decided to make this change. 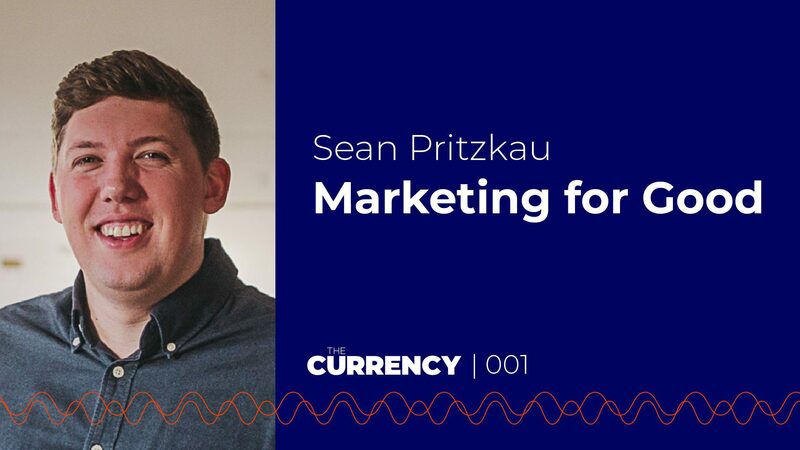 In our inaugural episode of The Currency, I interview marketing consultant, Sean Pritzkau. Sean left what felt like his dream job in pursuit of freedom and greater impact. Taking experience from his work with businesses, churches, and non-profits, he’s on a mission to help people and organizations grow their audience and make an impact with their marketing. Make sure to download Sean’s free resource “5 Social Media Templates to Save You Hours of Work Every Week” at seanpritzkau.com. The videos, templates, and tutorials he provides will help you cut through the noise, market your mission, and use social media for good. You can follow Sean on Instagram, Twitter, and LinkedIn. All music used in this show was created by the talented Lee Rosevere and shared under a Creative Commons 4.0 license. Introducing The Currency, a podcast about the power of free people engaging free markets. Coming soon to iTunes, Google Play, Stitcher, and Spotify. 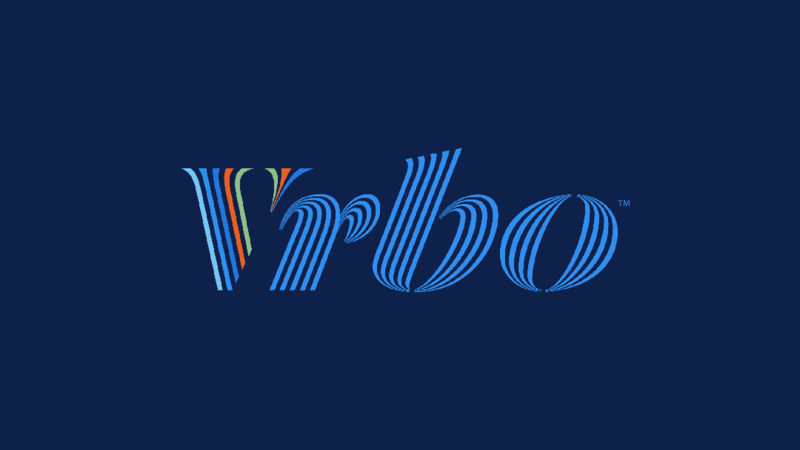 Did you hear about VRBO (Vacation Rentals By Owner) and their new brand update? There are some things I love about it and a couple I really don’t Check it out as I break down the new VRBO brand.